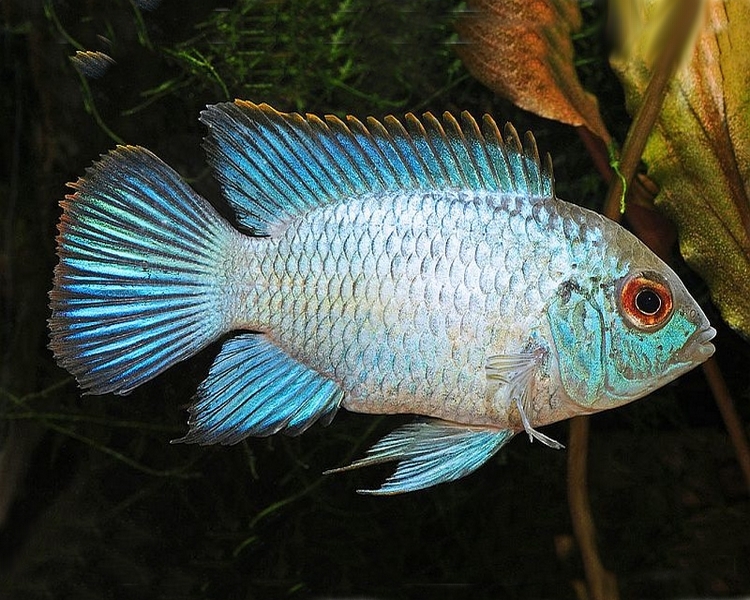 This section is for the South American Cichlids and New world cichlids that are not found in other sections of the website. 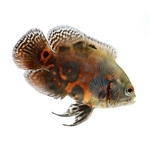 Angelfish, Discus and Dwarf Cichlids all have their own pages. 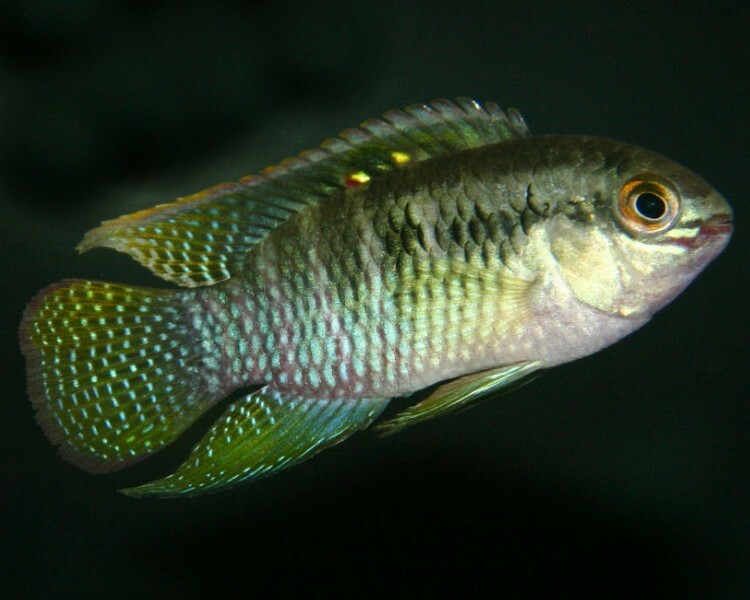 It is important that you research any cichlid that is in this section before deciding to purchase them. Many grow large, can be aggressive or beligerent and have special requirements. However, without exception, they can all be incredibly reqarding to keep. Albino Tiger Oscar - 2"
Albino Tiger Oscar - 3"
Long Finned Tiger Oscar - 3"
Gold Kelberi Peacock Bass - 2.5-3"
Geophagus Red Head Tapajos 2"
Geophagus Red Head Tapajos 3-4"
Red Hump Earth Eater - 2"